Upgrade your Core Duo 32 bit CPU to a 2.0 GHZ 64 bit Core 2 Duo. While you have your iMac open to replace the LCD, why not upgrade the CPU. Not only will your iMac be considerably faster, you will not be able to install the 64 bit version os OS X! This improves overall performance, and improves application compatibility. 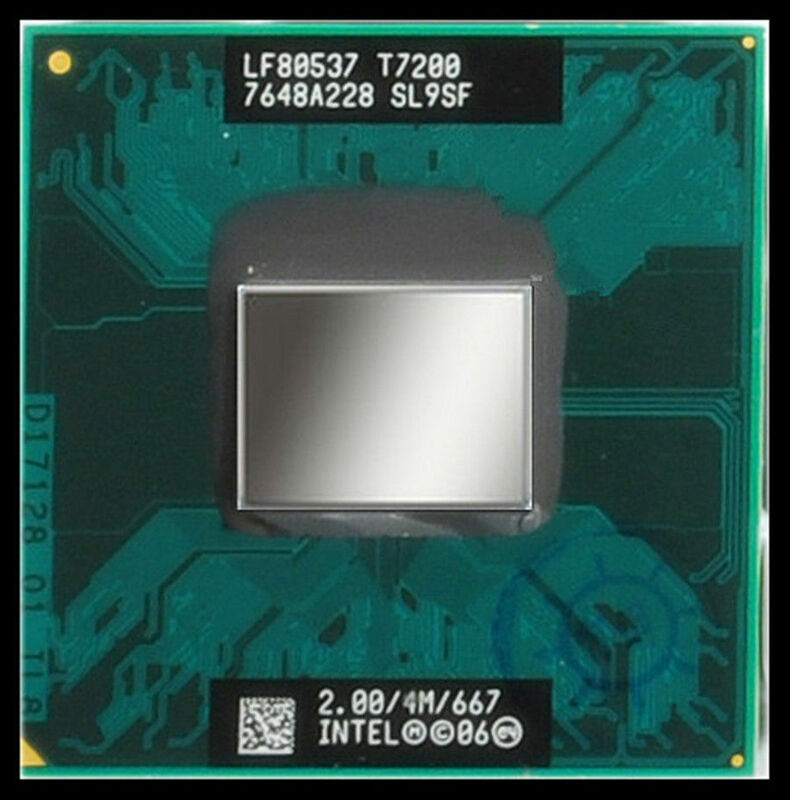 The CPU is socketed design, so you simply remove the Core Duo from the socket and place the Core 2 Duo in the socket. Extremely easy.